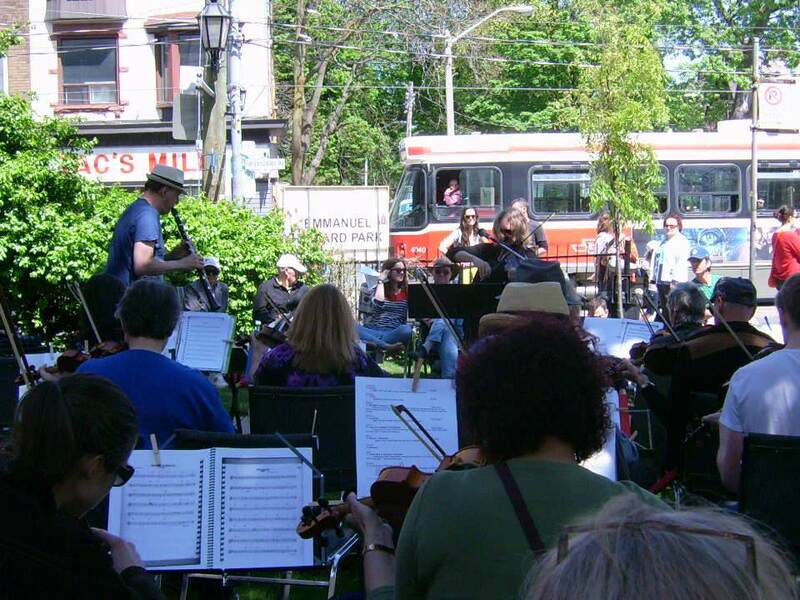 ← Join Us for WORLD FIDDLE DAY Toronto, on May 17, 2014! Hi Folks: World Fiddle Day is on May 17, 2014 and we are celebrating with an Around-the-World Jam with as many players as we can possibly gather in one space, and at one time, on the East Commons of Harbourfront Centre between 2 and 5 p.m. The list of tunes is ready to go and our first practice session is THIS SUNDAY, Feb. 9 at Emmanuel Howard Park United Church, the corner of Wright and Roncesvalles, where last year’s event took place. We will be in the Sanctuary from 1:30 – 3:00, beginning to work our way through this year’s World Fiddle Day Toronto repertoire. So please join us for whatever you can. You are welcome to join us just on the day itself, or at as many (or as few) Practice Sessions as you can make it to. We will work through a few tunes each week and review those from past weeks. The World awaits.